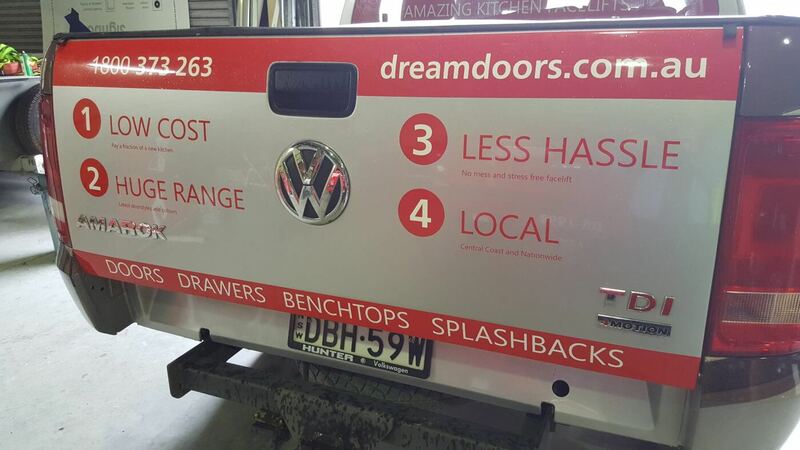 Vehicle Wraps are a great way to advertise your business every day with minimal effort. 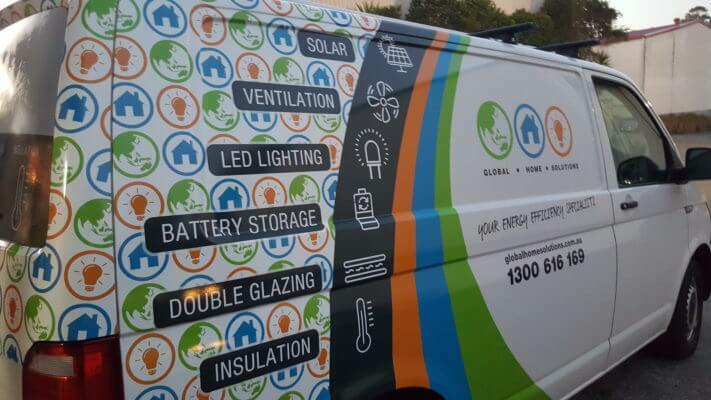 By wrapping your car in an attractive design you are placing your business in front of potentially thousands of people and it is sure to pay for itself very quickly! With low cost, low effort and great returns it really is a smart marketing investment. 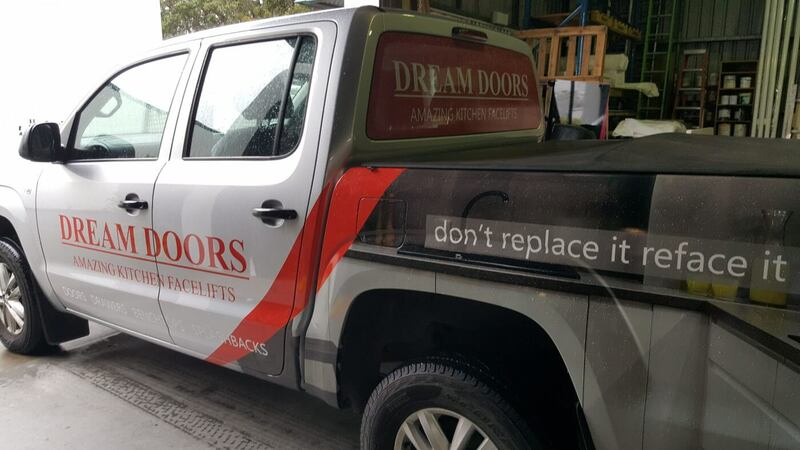 There are very little limitations when it comes to vehicle wrapping. 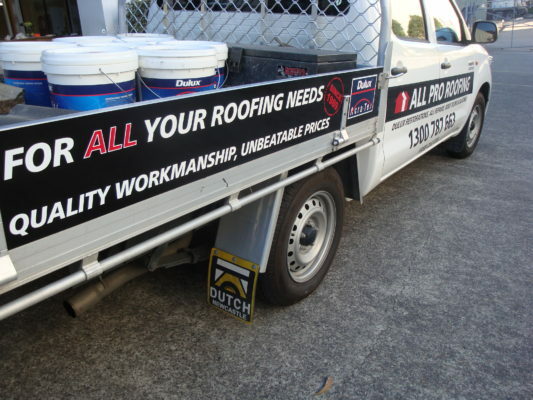 Wrapping your car, truck or boat makes a statement, you can feature your next promotion or your business details, or just the brand of your company. 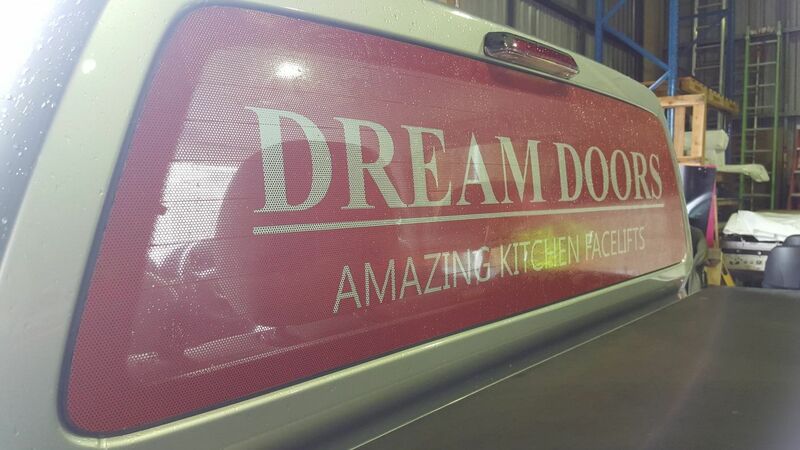 Our vinyl car wraps are both high quality and long lasting. 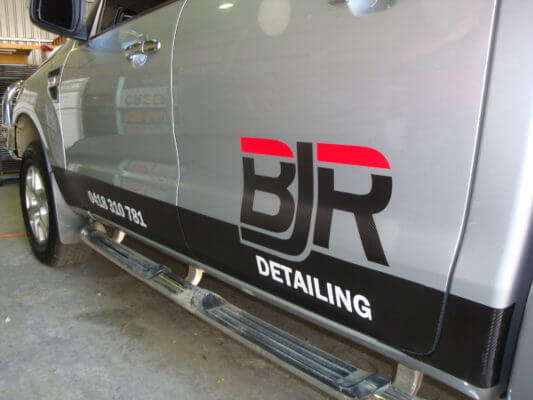 Our customers always see great results from branding their cars and the best thing about car wrapping is when you’re tired of one design you can simply remove or update it.